After careful, prayerful discussion and consultation, listening to what God is call us as a church to do, we have recently launched our new Vision Document. There are many challenges here but with the power of God through the Holy Spirit, a willingness on our part to serve and give sacrificially we can and will see God in his grace and mercy do amazing things through the life of St Martin’s. Details of what we mean by these terms and how we will work on them over the next three years are laid out in the document that you can download. 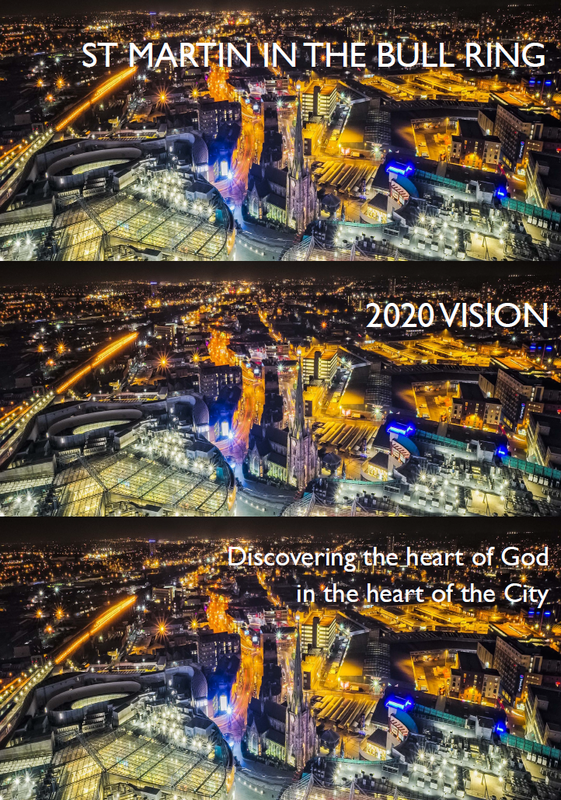 Please do read through this document prayerfully and carefully asking God to show you how you can help to see this vision become a reality in your life, the life of St Martin’s and the life of this city.